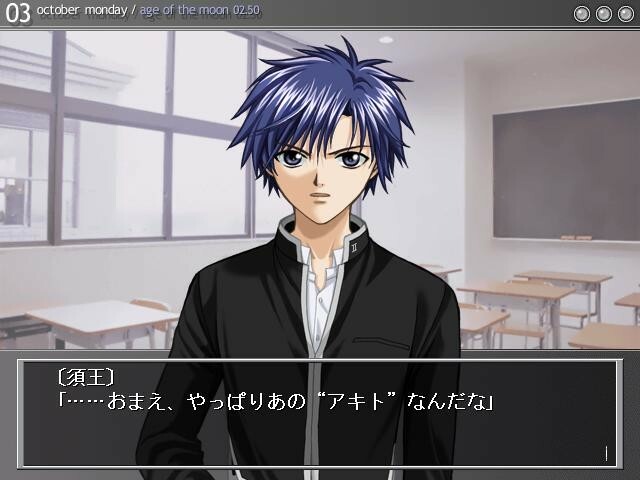 Kugami Akito, Age 17, is your average socially awkward loner who would lead his life never standing out that much. 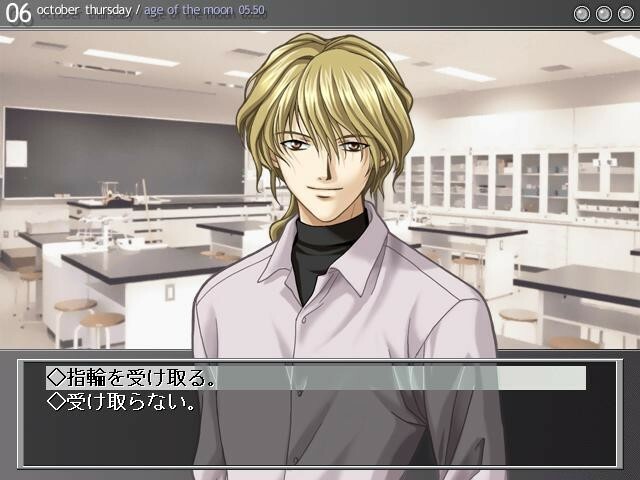 However, one day Akito has a sudden scandalous event fall upon him that forces him to drop out of the school he was attending. 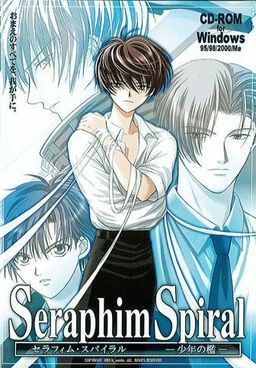 Thankfully all is not bad as, thanks to his brother Souichirou, Akito gets to attend the newly established school known to have the latest high-tech equipment, Private Yahiro Academy, as a out-of-season transfer student. After a surprising reunion with a childhood friend he can’t really remember, it doesn’t take long for Akito to stumble upon even more odd things happening around him soon after the transfer. 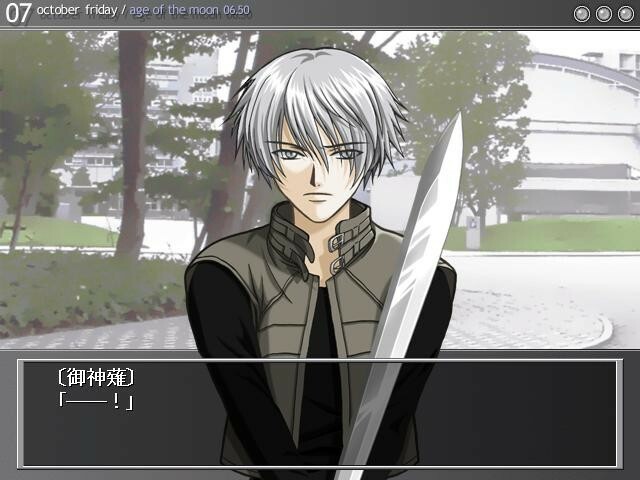 Who is this Mikanagi, who seems to be aiming for Akito’s life? What does he mean by ‘the offering’? 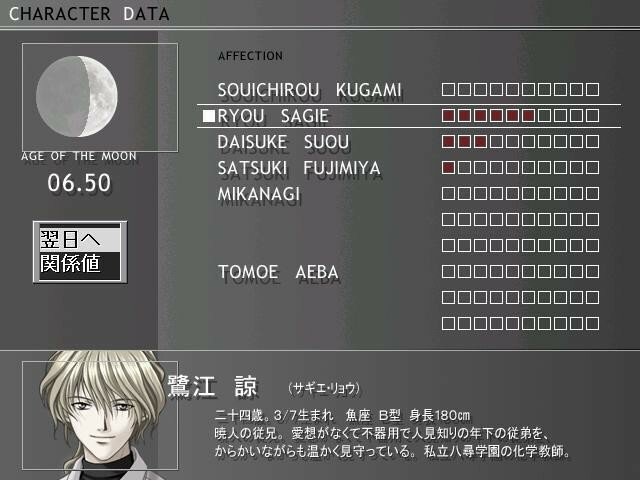 And how about Kagami, who claims of ‘protecting’ him? The answer to that, and many more questions, might not be that pleasant for Akito no matter if he wishes to know or not.